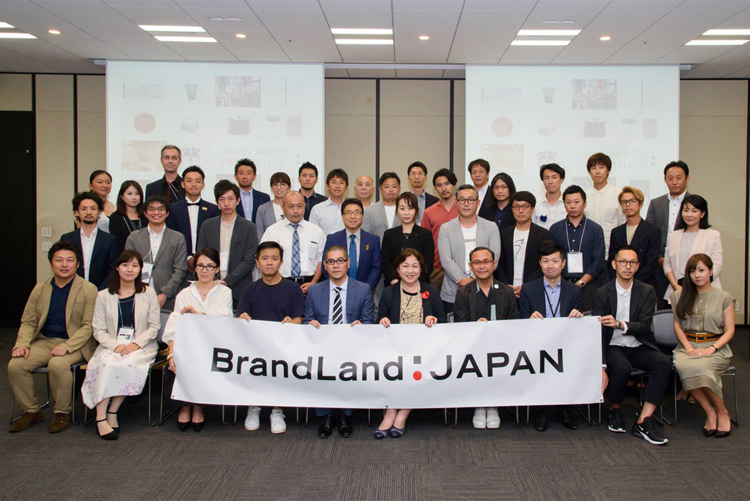 The BrandLand Japan kickoff event was held at the Nihon Keizai Shimbun company conference room. 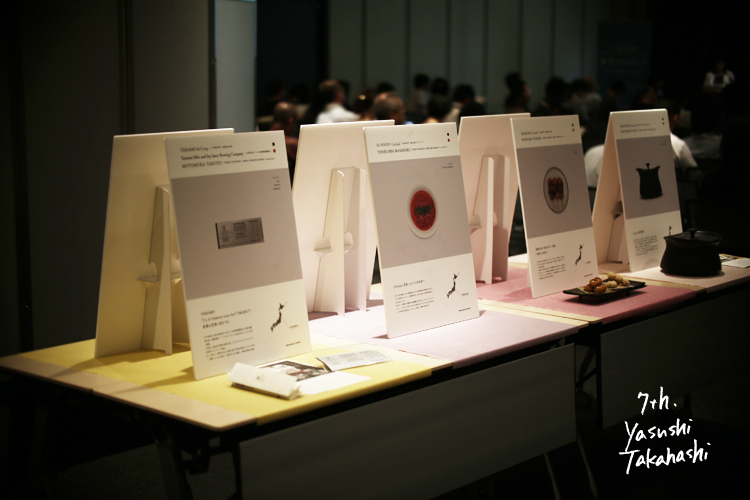 In the venue, booths of 14 business operators selected were prepared and our Yamamo exhibited YAMAMO FACTORY TOUR tickets and tour guide. 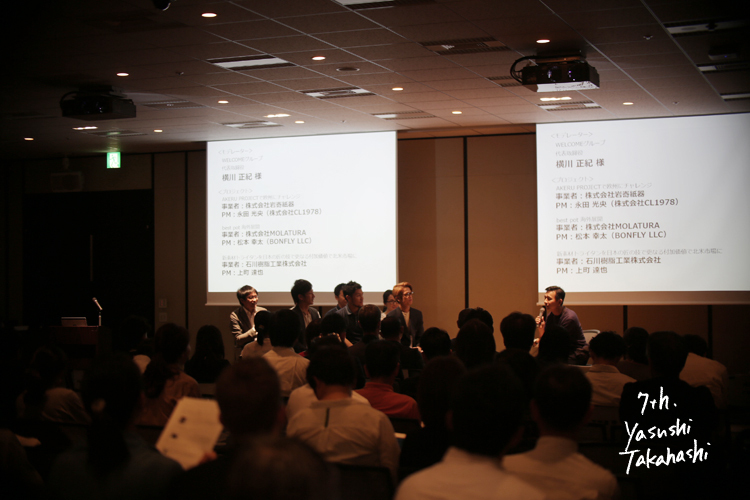 When the event began, Ministry of Economy, Trade and Industry Policy Division Director and Senior Producer of the Ministry of Economy, Trade and Industry were introduced, and so many people gathered together. 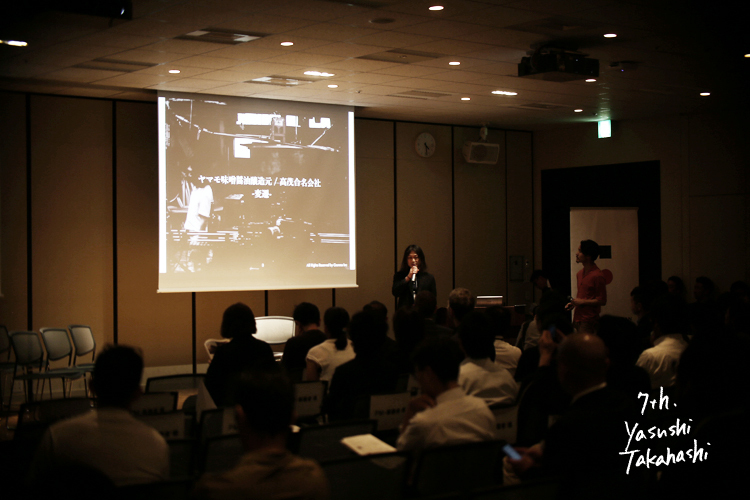 The kick-off event to be held in a long way from 13 o'clock to 18 o'clock is divided into five categories such as "manufacturing," "outbound," and "food", among which discussions are discussed at discussions where senior producers and senior producers were coordinators It will deepen and selected projects will be introduced. 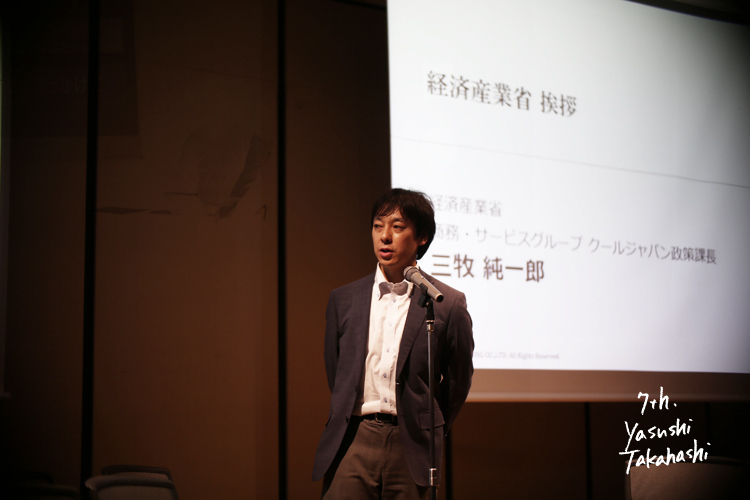 Our coordinator was Mr. Masamichi Toyama of Smiles Corporation. 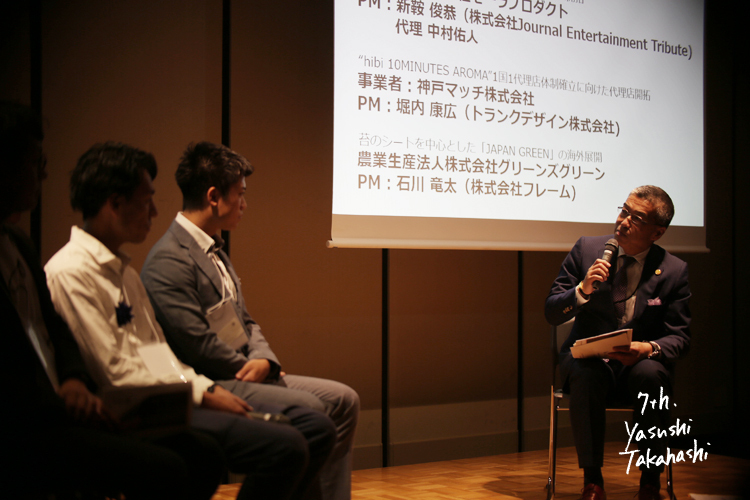 In the presentation, Mr. Takahashi of the seventh, as a business operator, explained Yamamo's step of doing both inbound and outbound, and Mr. Motomura of the producer explained about the world situation and future goals. 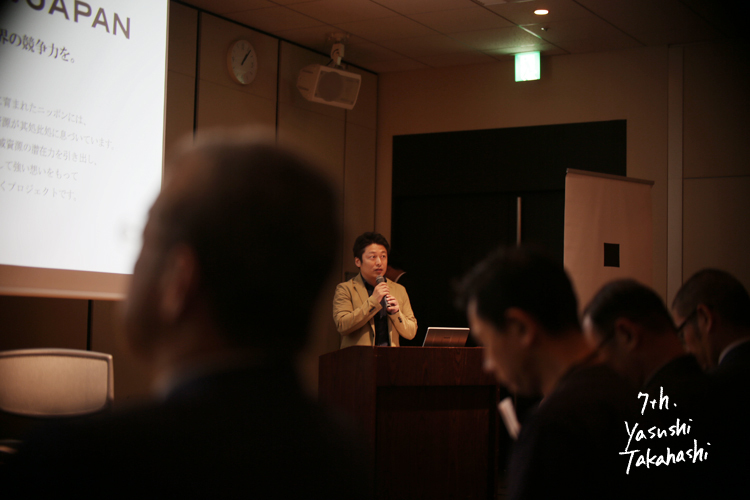 Our team is not going to outsource work but to change and optimize the company and region towards the next generation while growing together by looking at the world. 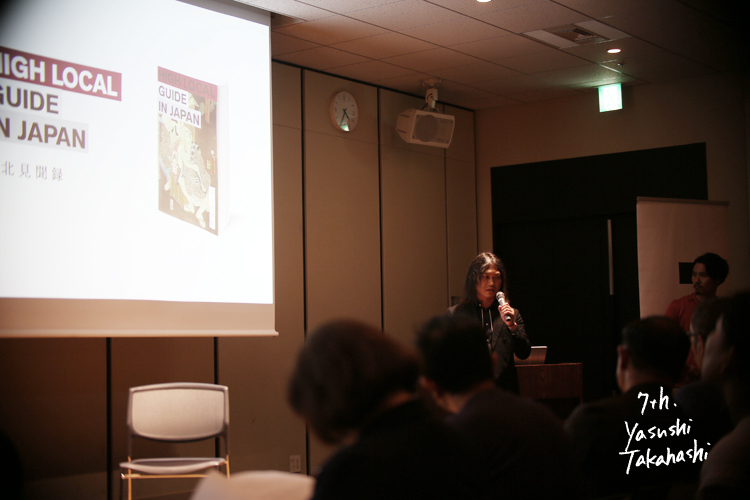 Even in the presentation, we held microphones with each other, complementing each other and continuing the explanation. 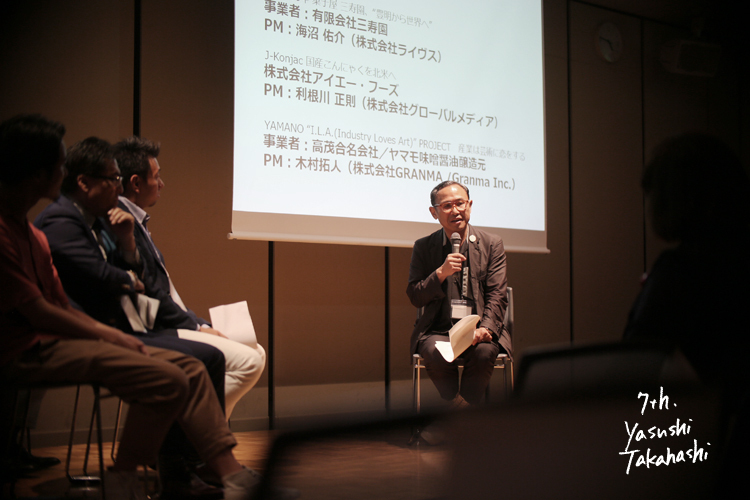 In the discussion, Mr. Toyama's keen question remained in impression. 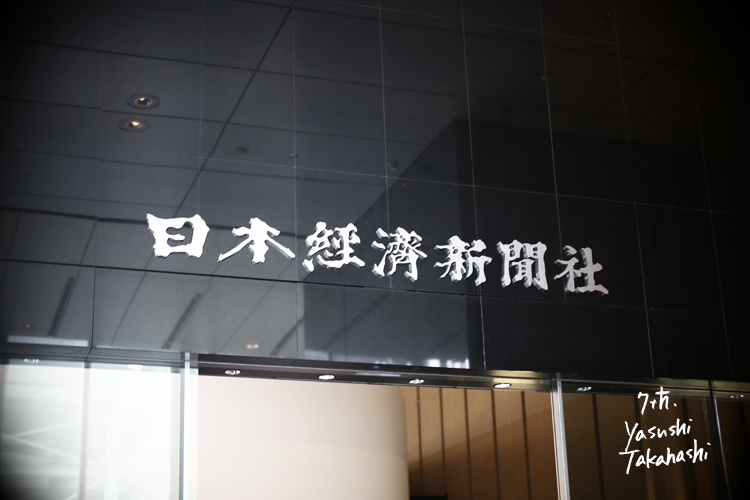 "It is 50% whether the business will succeed or not.When it is important to know who, where, and what kind of scene is to be created, it can not continue with profit alone, even if the subject does not make money If possible, the result will come. 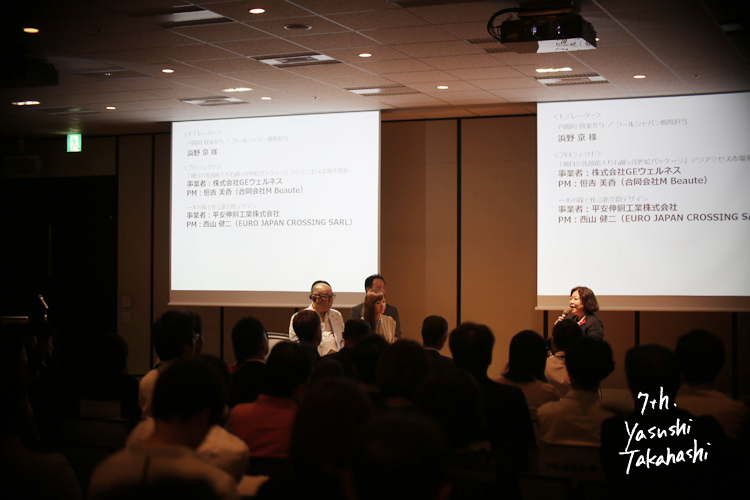 "I thought that it is a word that comes from various experiences so far. 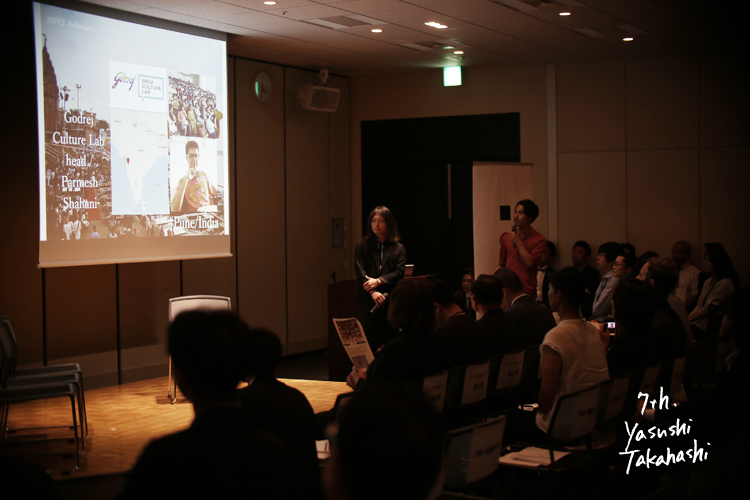 Our project explained that the spirituality of Japan like apologize rust is unique in the world, so we explained that the inbound project to know that is effective. 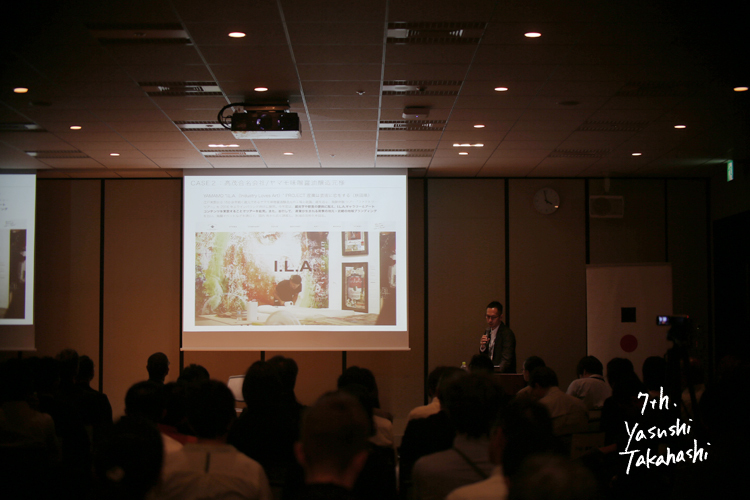 This is more fundamental and breathtaking than going to the world with technology advantage. 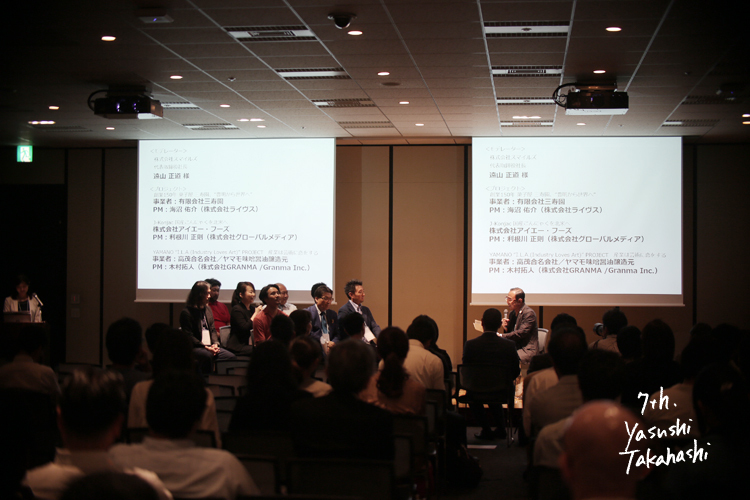 I believe that Japan's competitiveness will rise if it can be implemented. 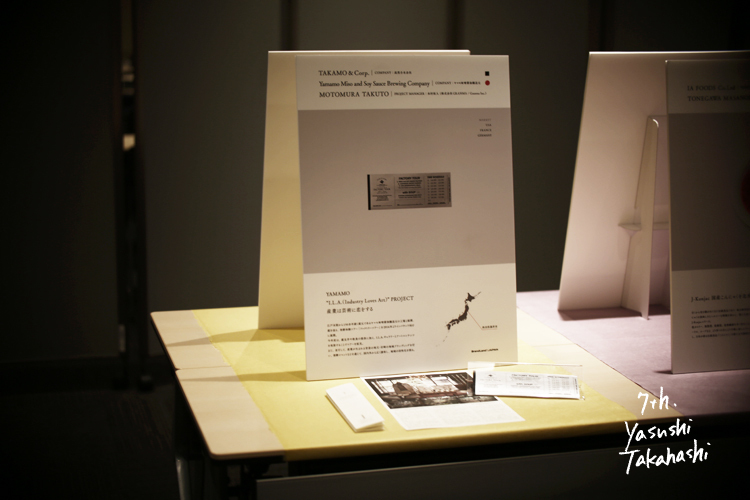 I would like to make an effort to make this project contribute to the future of local traditional industry and Japan.